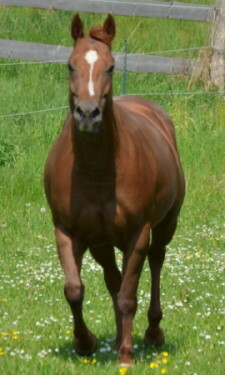 IBHA Res. 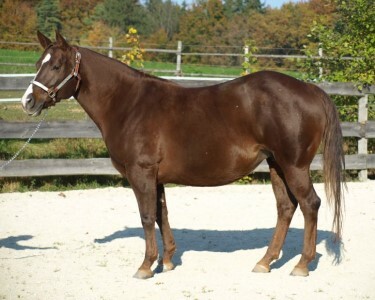 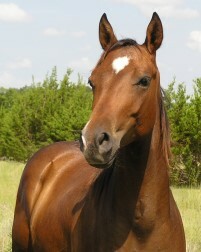 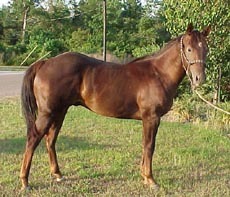 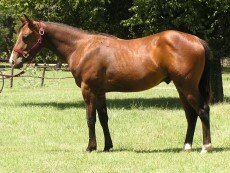 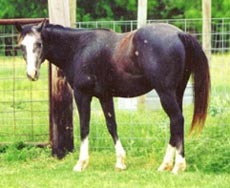 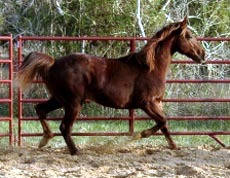 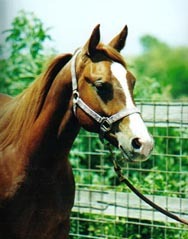 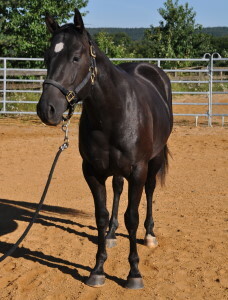 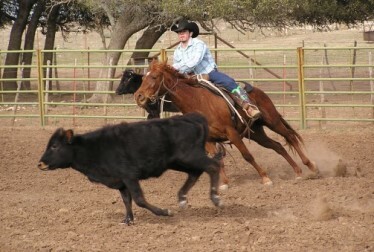 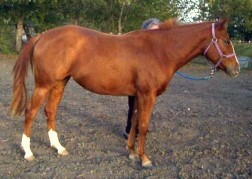 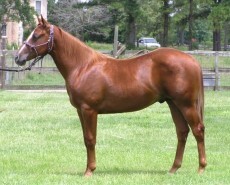 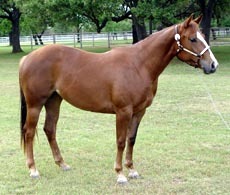 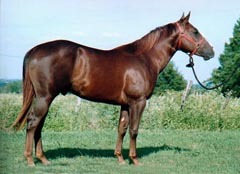 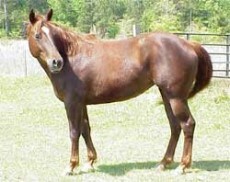 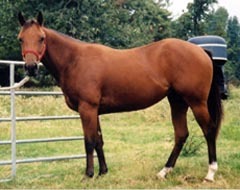 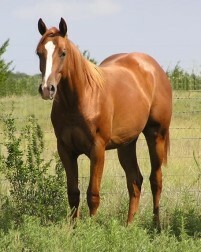 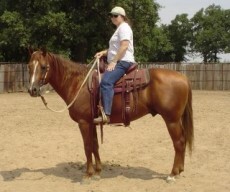 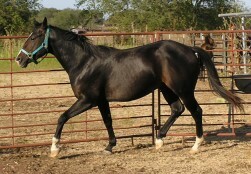 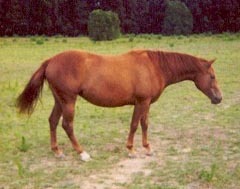 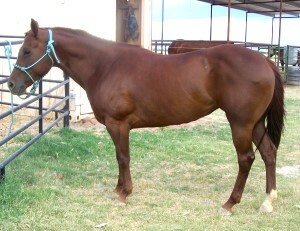 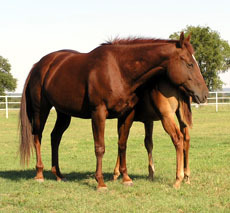 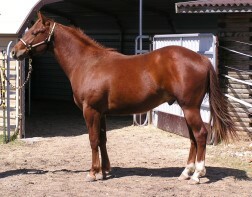 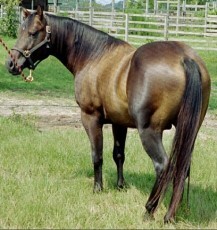 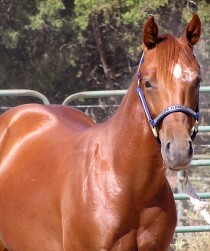 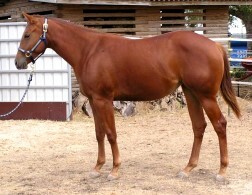 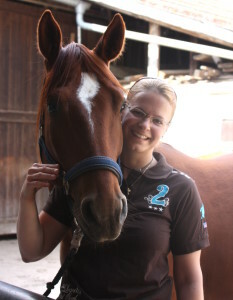 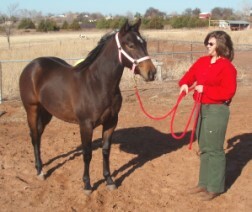 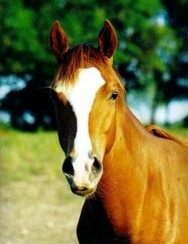 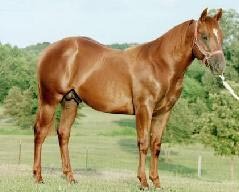 high point end of year in hand yearling, shown in halter, dun factor and longe line 2001. 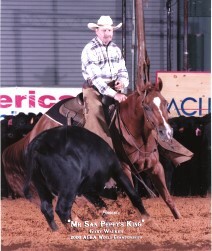 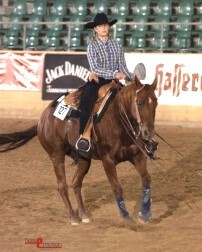 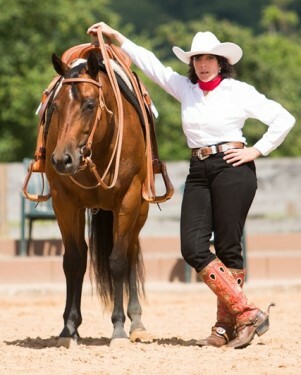 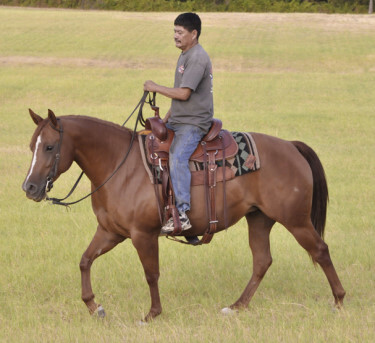 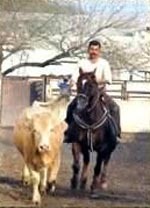 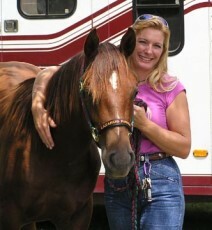 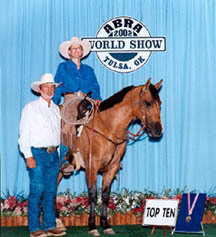 5 th place at ABRA World Show 2002 open ranch horse class.